Shop Online for official Outback Bowl Souvenir merchandise and apparel including hats, shirts, sweats, pins, t-shirts and jackets. Cost: $20.00 (Includes shipping and handling) for upcoming or most recent game. They cost $10.00 at the stadium. The Official Souvenir Game Program with features on both teams and plenty of photos. If you can't get one at the bowl game, order by mail. Game Programs will be shipped after the bowl game. Back issues available for $15.00 each. Limited quantities available. When ordering indicate which game you want. 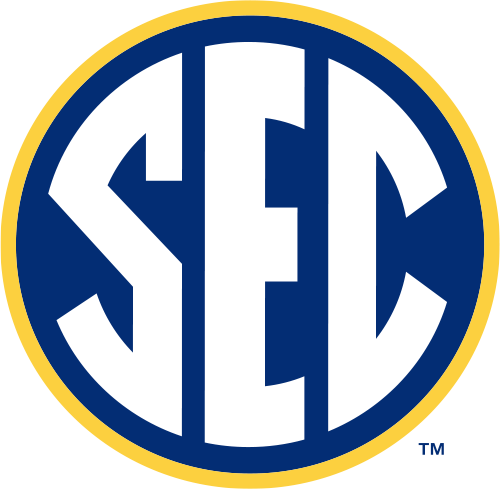 For games prior to 2010 contact the bowl office first at 813-874-2695 to make sure we have them in stock before sending payment. 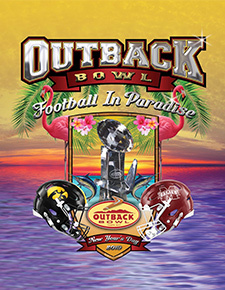 View the 2019 Outback Bowl Program online! Make check payable to: Outback Bowl.